The main office phone number is 703-561-2900. 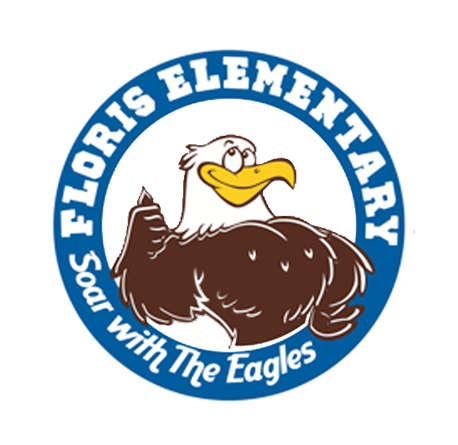 Floris Elementary School is part of FCPS Region 5. Visit the Region 5 website to learn more.